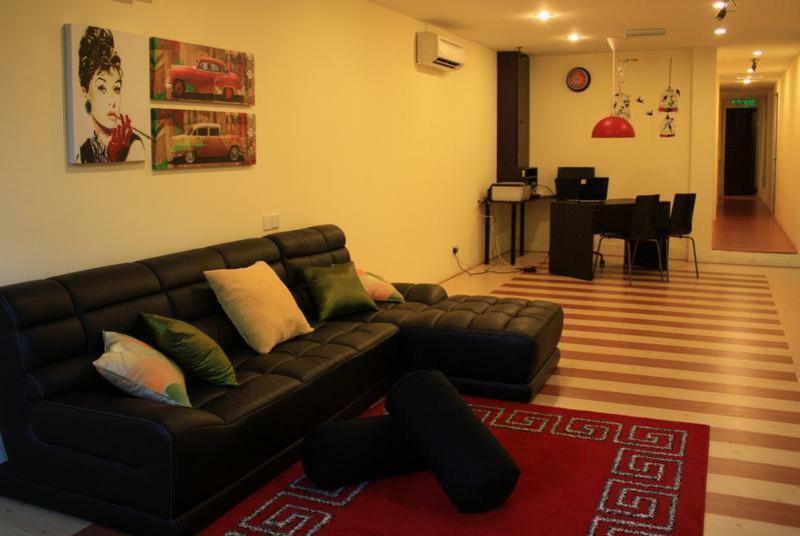 Serenity is the new hostel for backpackers in the heart of Kuala Lumpur. Serenity is simplicity done right: we are clean, cozy and central. Serenity is situated in Changkat bukit bintang, off the trendy Bukit Bintang tourist belt, where nightlife life is cool and long. Wedged between classy restaurants and hearty bars, Serenity allows travelers to unwind and rest after a day in the city. We offer just what you need at a great price. Enjoy the free breakfast and wi-fi. Take your time to relax. The party is just a stroll away. 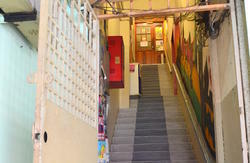 A 5-minute walk from local food at Jalan Alor. Located in Bukit Bintang Serenity is a 15-minute walk from Suria KLCC and Bukit Bintang Monorail Station. 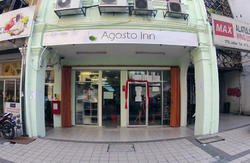 It is a 15-minute drive from Petaling Street (China Town) and a 45-minute drive from Kuala Lumpur International Airport. An eight-minute walk from the Bukit Bintang monorail station. Walk from mono rail station to Jalan Bukit Bintang for two min. When you see KFC at the corner turn right on to Changkat Bukit Bintang. Keep walking on Changkat without turning left or right for 6 min. You will find us on your right above Front Page Sports Bar & Grill. We are at 2nd Floor in the same building as Front Page.